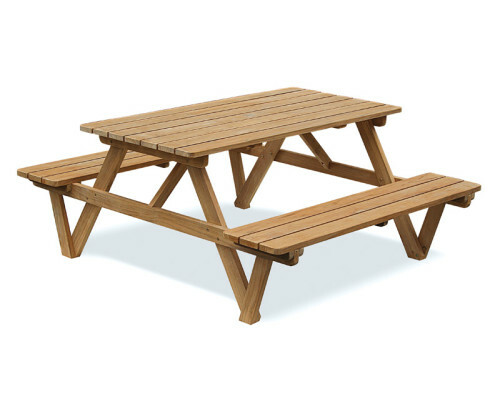 One of the most classic styles of Wooden Picnic Tables, these Heavy Duty Picnic Benches feature two simple backless benches connected in the middle by a wide table. 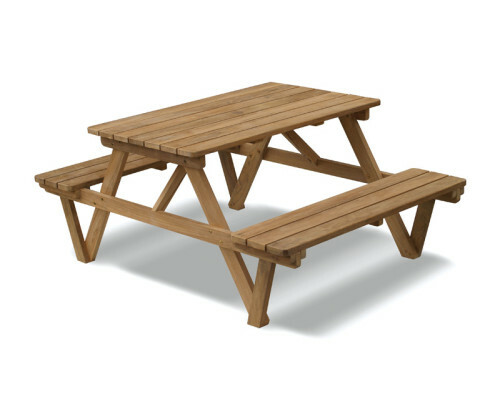 Handcrafted with sustainable grade-A teak these Garden Pub Benches provide the perfect outdoor seating solution all year round. 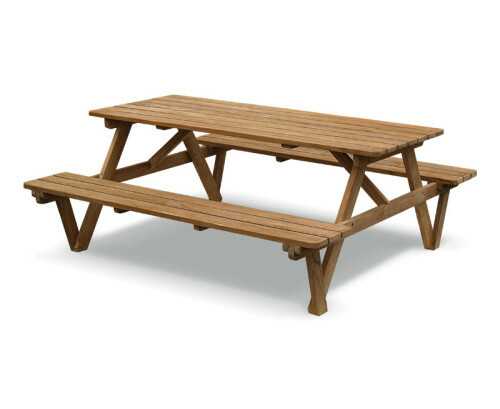 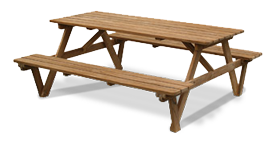 With a solid and practical design these Heavy Duty Picnic Benches are robust enough to be ideal for schools, hotels and restaurants.